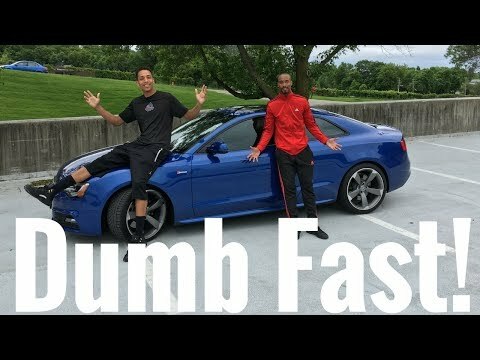 2015 Audi s5 review:, great performance car! The 2015 Audi s5 is a well-balanced car with a powerful engine, capable chassis, and well-built interior. The supercharged v-6 provides plenty of power from low revs. Opting for the drive select system enables you to tailor the car to your liking; however, in dynamic mode, the suspension becomes too harsh. The car still has a decent amount of understeer when you enter a corner too hot. I have had no problems with my vehicle. I enjoy driving it and would recommend it highly. The performance is outstanding. The quality is outstanding. My dealer offers excellent service and is extremely accommodating.